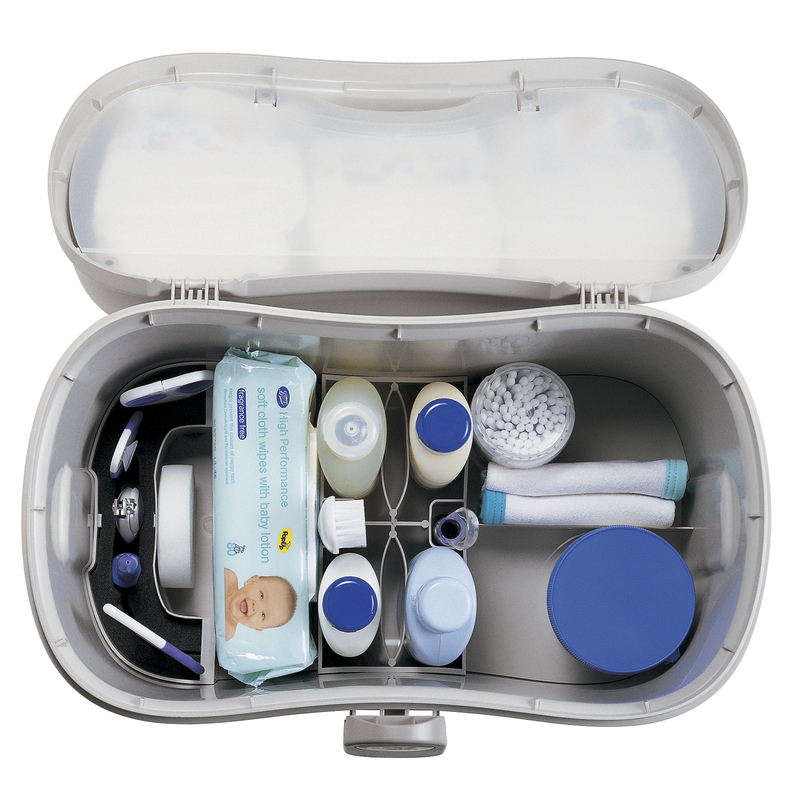 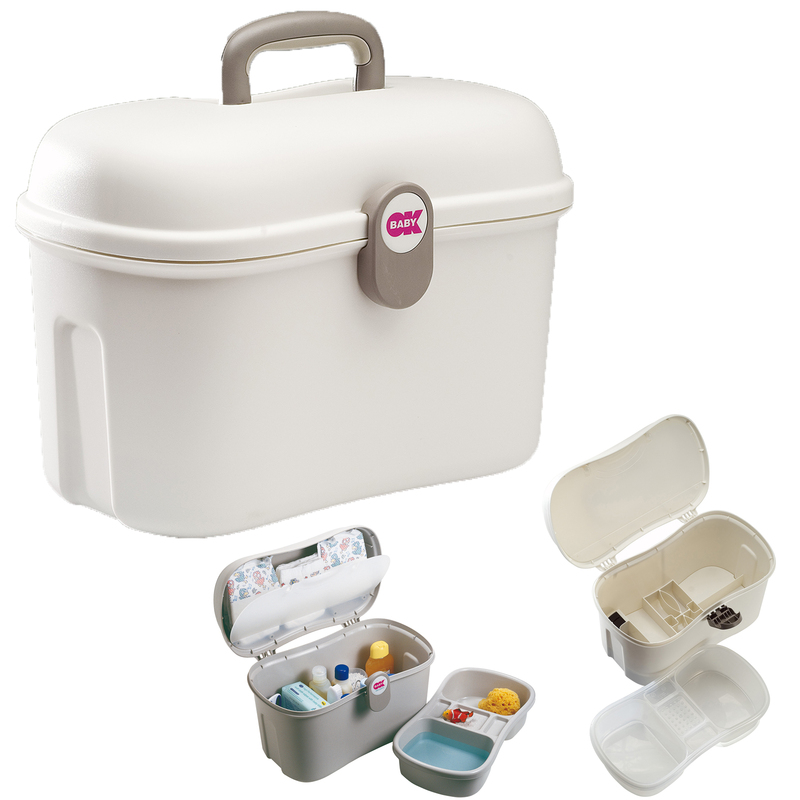 Perfect for bath time and nappy changes alike, the Beauty Care Baby Vanity Case from OK Baby keeps all baby’s essentials together, organised and easily accessible when required. 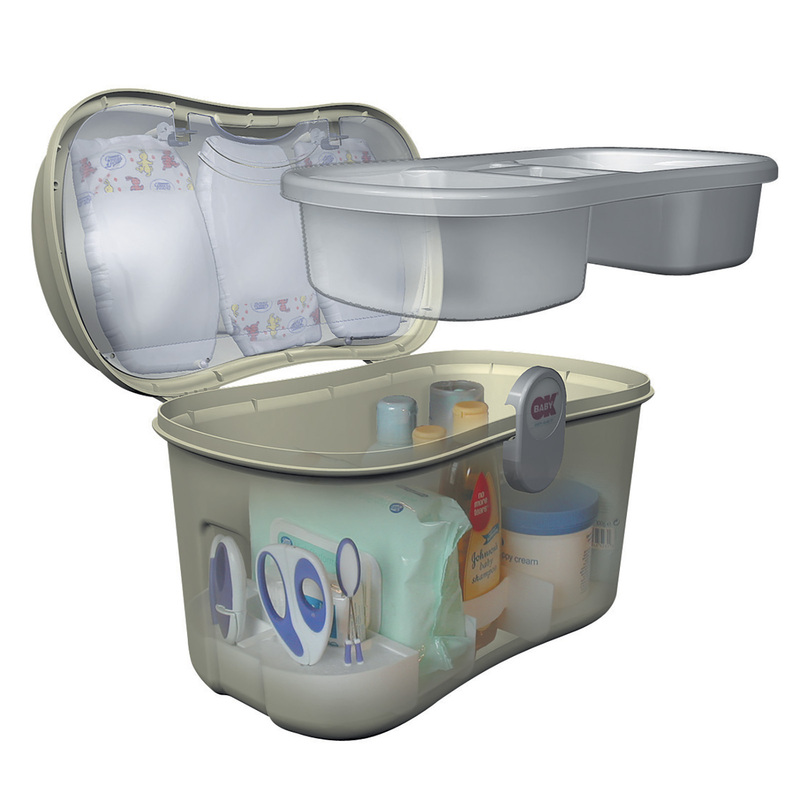 Knowing that when you’re elbows deep in dirty nappies, the last thing you need is the realisation that you don't have the item you need at hand. 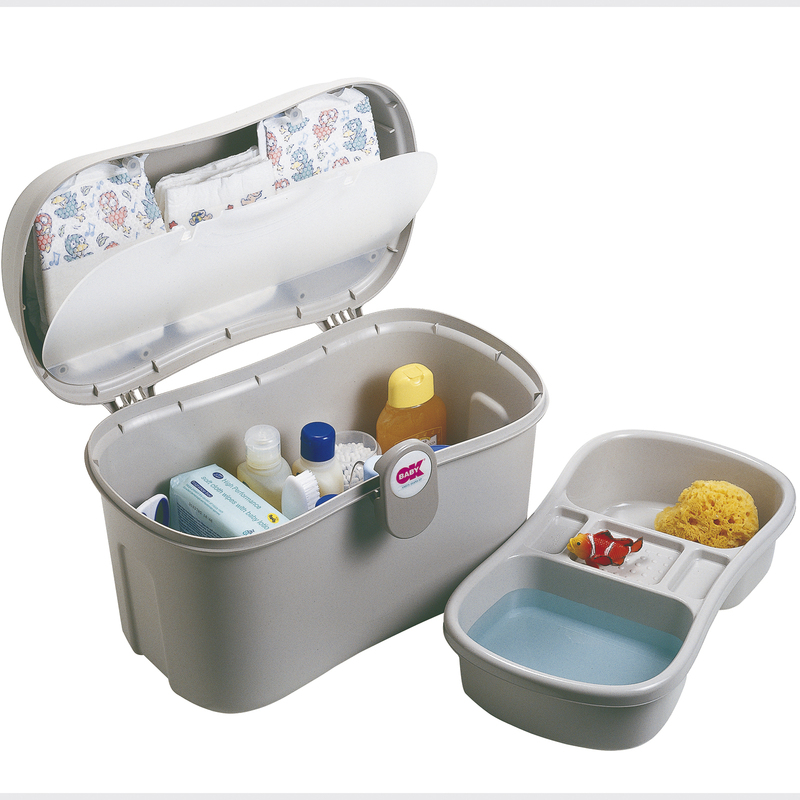 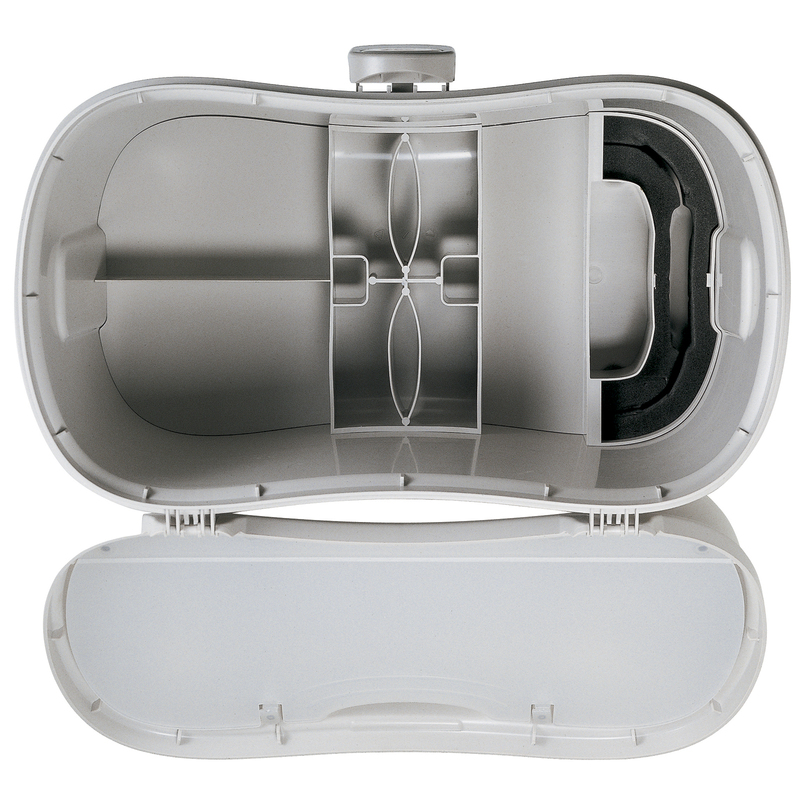 The sleek and stylish vanity case offers an effective solution and plenty of space in which to keep nappies, creams, powders and wipes. 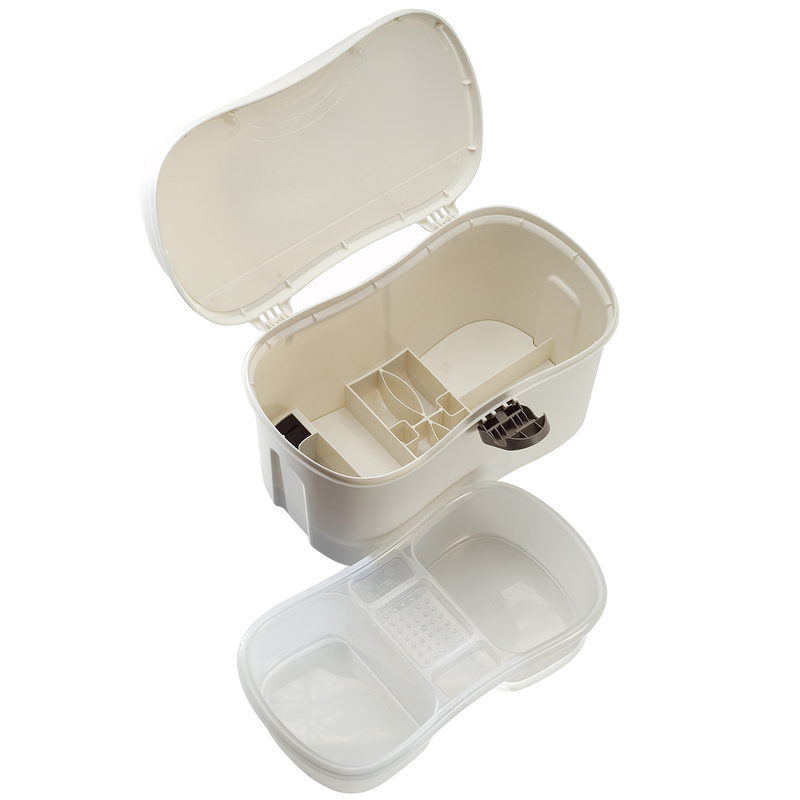 The case also provides a number of handy dividers in the base which helps to keeps bottles upright (to minimise spills) and a number of compartments to keep items separate from each other so that you can find what you need in a hurry. 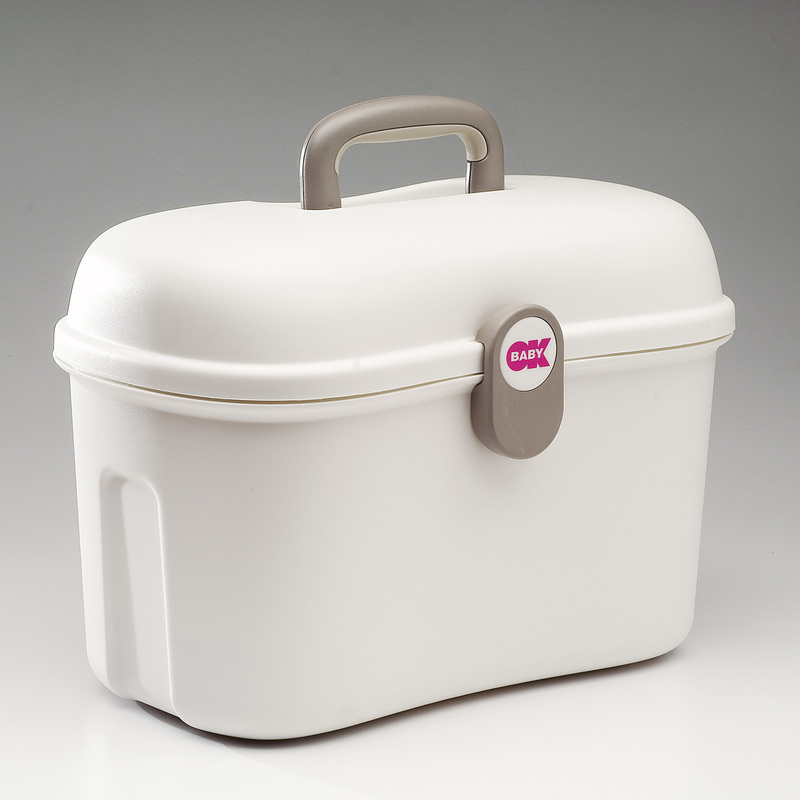 Quick Delivery, Very Happy With Purchase, Thank You!